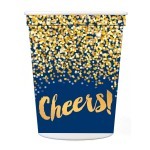 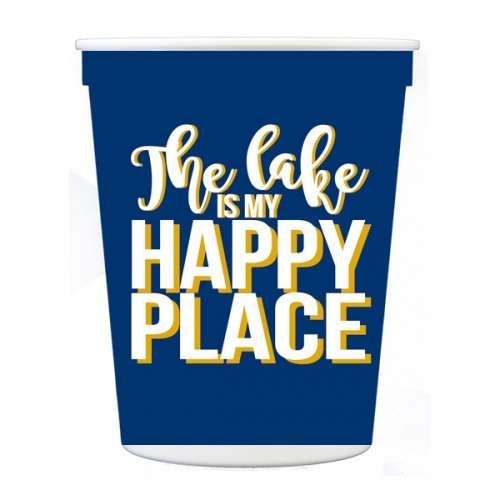 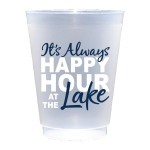 Celebrate lake times with these navy ombre striped stadium cups with white and gold print that reads "The lake is my happy place". 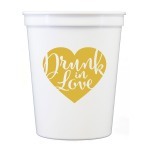 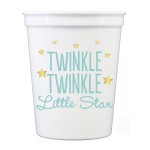 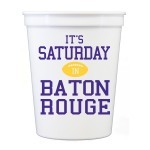 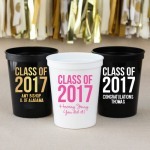 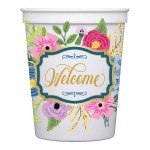 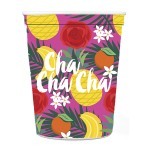 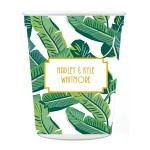 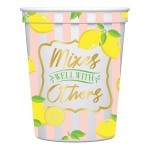 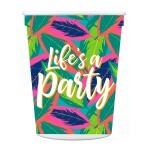 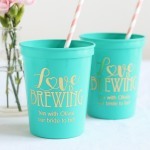 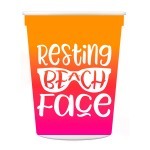 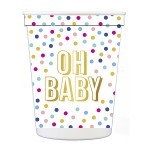 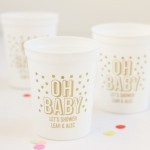 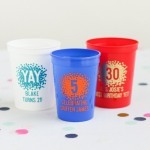 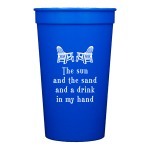 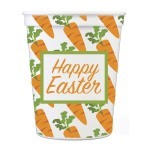 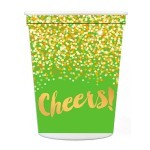 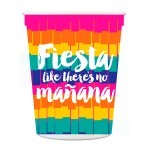 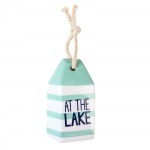 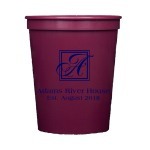 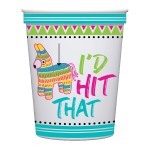 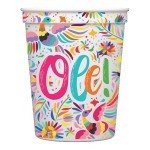 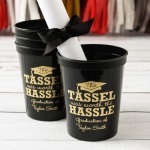 Take these cups with you on vacation or bring a hostess gift that wows for your next lake getaway! 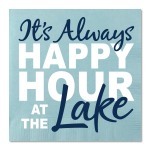 Add the matching cocktail napkins, cutting board, tea towel and stemless wine glasses to create a lake table.